BlogUpp blog » Content distribution and blog promotion updates: Thank You! First off, greetings to each of our 1,000+ genuine Facebook fans. Along with that cool fan number, we are deeply appreciative for PageRank upgrade, both to Google and bloggers being part of our blogger community. 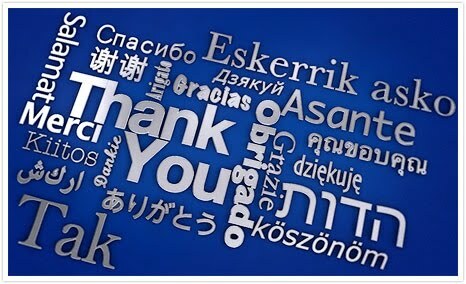 We are proud and value each follower and friend, who has connected with us via any of the communities mentioned under “Connect with us” in this blog’s sidebar. Cheers and thank You! Together we can do more.